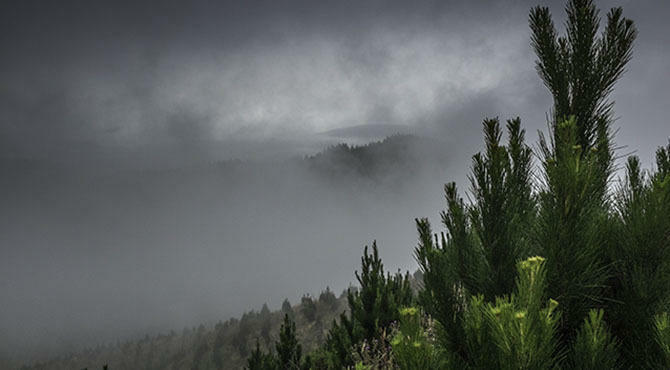 Port Blakely Ltd., NZ Forestry, a division of Port Blakely, is privileged to own and manage forestland on the South and North Islands of New Zealand. We grow, harvest, and continually replant radiata pine and Douglas-fir. 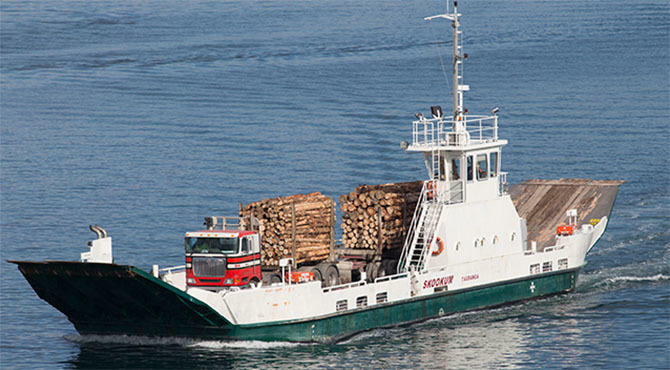 Both woods are sold domestically in New Zealand and in log markets throughout Asia.